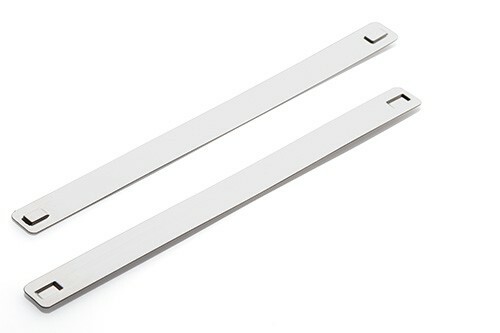 PKS10120 Stainless Steel Carrier Strips, pack of 50 pieces. 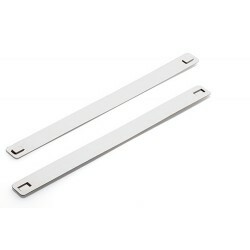 124 x 10mm stainless steel carriers, can hold up to 20 PKS cable markers. Flat holder with two raised anchor points for stainless steel cable ties (up to 4.8mm wide).